We are a manufacturer, supplier & exporter of a wide range of submersible pumps, pump sets, industrial components. These are widely used in various industrial and domestic applications. 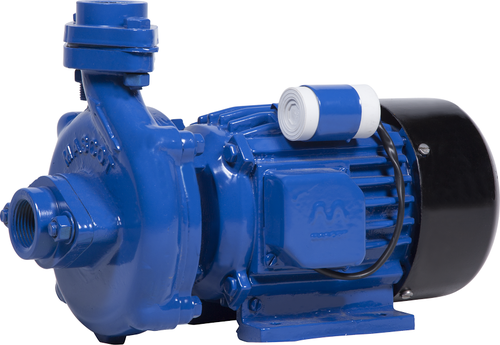 We are engaged in providing a comprehensive range of Electric Water Pump, Well Pump, Monoblock Pump, Submersible Pumps and much more. We offer these products with best quality and optimum price.